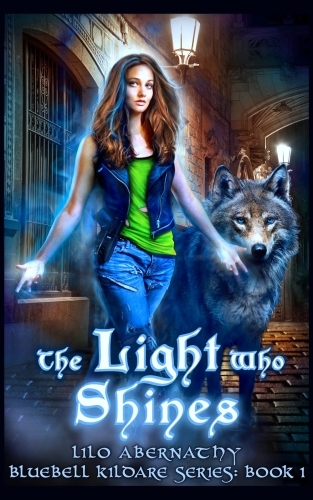 a href=”http://liloabernathy.com/wp-content/uploads/2014/10/Varg-BW.jpg”> I was so surprised to discover that Varg, the mysterious wolf, would end up being the most loved side character in The Light Who Shines. It’s quite a feat for a character with absolutely no dialogue. But, when I first published, the comments came pouring in. Varg can come live at our house. Can’t wait to find out more about the wolf Varg! Varg is awesome – always showing up when needed. 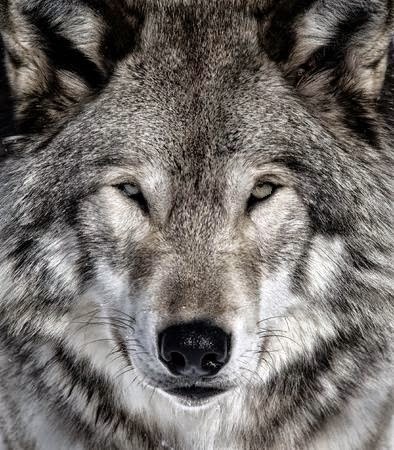 Varg needs to be explained more and I would like to order 2 more wolves for my two grandsons! I of course LOVE Varg. There is something about Varg . . . Who/what is he really? It goes on and on . . . I wasn’t lying when I said he was popular! This really made me question, “Why does everyone love Varg so much?” It certainly isn’t his witty discourse. But what Varg misses in conversational skill he makes up for in personality. He makes his first appearance from the shadows when Blue’s life is in imminent danger and he saves the day. This heroism is repeated time and again throughout the story. His number one job is to protect Blue and he does so with a single minded devotion. Wouldn’t we all love having someone in our lives who has our back no matter what? And Varg is no dummy; let’s just say that. He seems to follow discussion and understand direction as though he’s on the same level of intellect as we are. 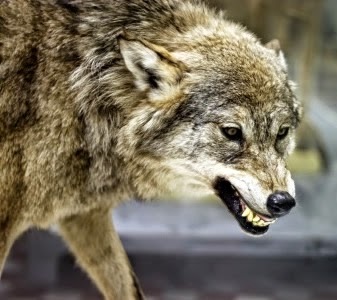 He emits growls when the villain is mentioned in casual conversation; he executes on complex instruction; and, he clearly has all the advanced senses a wolf has. This is a wolf who is on top of things. Who wouldn’t love to be able to communicate with their animal companion? But something is up with Varg. Things aren’t quite normal. He seems to have magic powers that I won’t elucidate for fear of giving the plot away. But that is the crux of the matter. I think the number one reason everyone loves Varg so much is they can’t quite figure him out. How does he do his magic tricks? What is he? Where did he come from? Why did he appear? So I have to ask, does mystery inspire us more than answers? That description may be most telling of all. Everyone sees him as a dangerous and perfectly loveable brainy animal. What a dichotomy! On the cover you see Varg walking next to Blue and that is exactly the way the story goes. Varg and Blue go everywhere together. I used to think my girlish fantasies of walking around my neighborhood with a big vicious pet animal next to me was unique. Now, I highly doubt that. Perhaps we all want someone who will comfort us with their presence and keep us safe. When I started writing Varg into the story, I doubted him. I wondered if it was self-indulgent to include my girlish fantasy. But now, when I imagine the story without him, it seems a dim shell compared to its current vibrancy. Varg adds intrigue, danger, and fun, and somehow he catches our heart. In case you are wondering where I came up with his name, Varg is Norse for wolf and wolves play a part in ancient Norse mythology.